A bilingual Spanish and English voice-over artist with a unique voice, that promotes products and services in USA. The characteristics of her voice are caring, young, friendly, smooth, warm, sensual, vibrant, bright and natural. 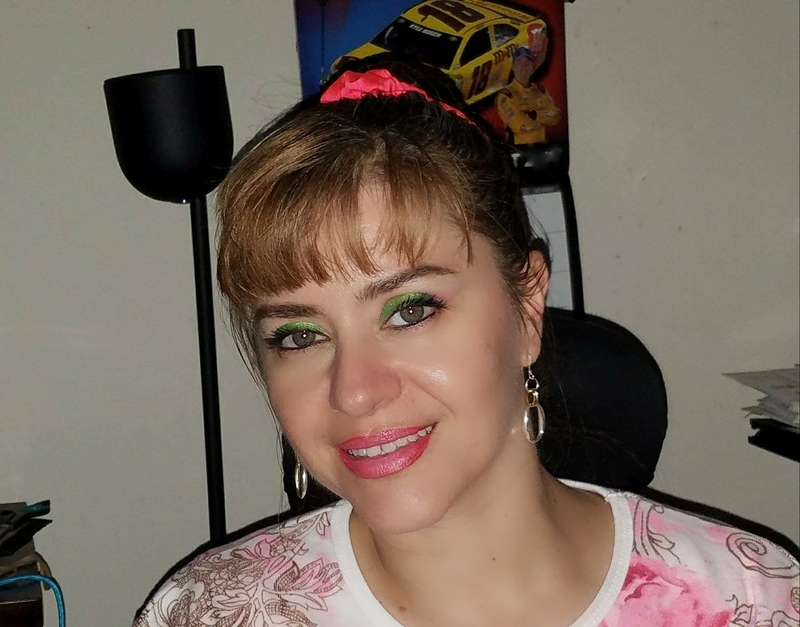 In addition to devoting time to Voice Over projects, Claudia holds an MS in Counseling Psychology and is finishing a Doctorate in Special Education. Claudia was a former Colombian gymnast who at the age of 12 had won 75 medals and 20 trophies from several national and international competitions.